We are grateful to gain your interest to make a contribution to our blogs. 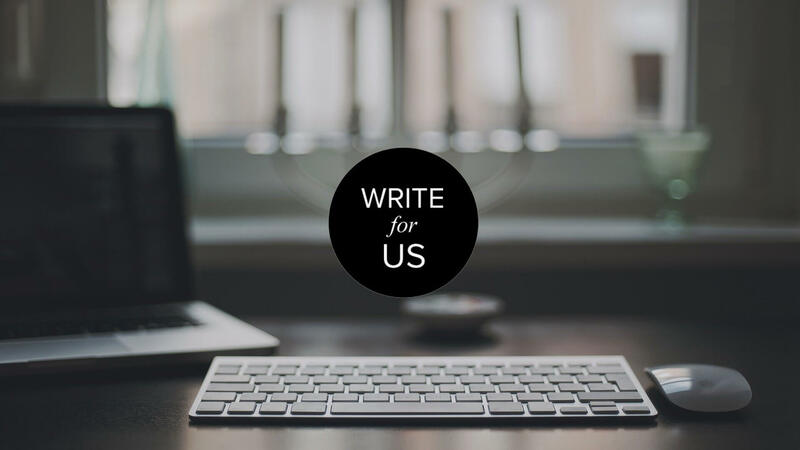 As our blogs are approached by the owners, entrepreneurs as well as developers from across the globe, we would like you to contribute some unique and exclusive content with a considerable quality that provide a rich information to the readers of the content. So, for better quality, we follow have guidelines to be followed by you. Kindly read the guidelines and follow them before sending a blog to us! Ensure that the content you include is unique and original, plagiarism-free, and must contain some quality information. Don’t just spin the articles and send to us as we will find out the loopholes and you will never be asked again. The topic on which you create a content should be unique and should be related to those which already exist on our website. Don’t forget to cite your reference link appropriately in the Author Bio. The facts and figures you mention must have some proofs. Kindly send the email on technographxofficial@gmail.com which consist of the brief synopsis of your article. If we find it interesting, we will ask you to write an article on the same, if our editorial board finds some changes in the article, we would let you make necessary changes. Proofreading will be continued until & unless we find it perfectly suitable for our website. Once your content is live on our blog page, we will provide you the live link and also an acknowledgment message through email.